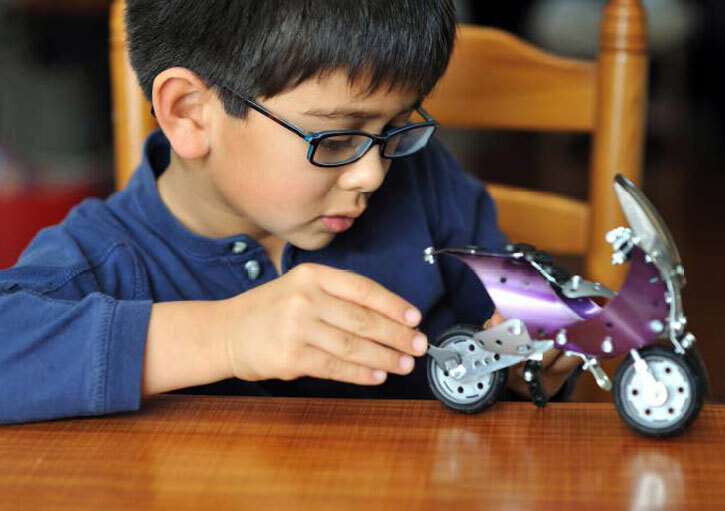 Are you teaching engineering design in the classroom? Do some of your students become overly frustrated and shut down during the design process? We have been working with teachers implementing engineering design in the context of science kits in elementary and middle school classrooms. The work led to this new STEM Teaching Tool that highlights how to manage student frustration in the classroom.